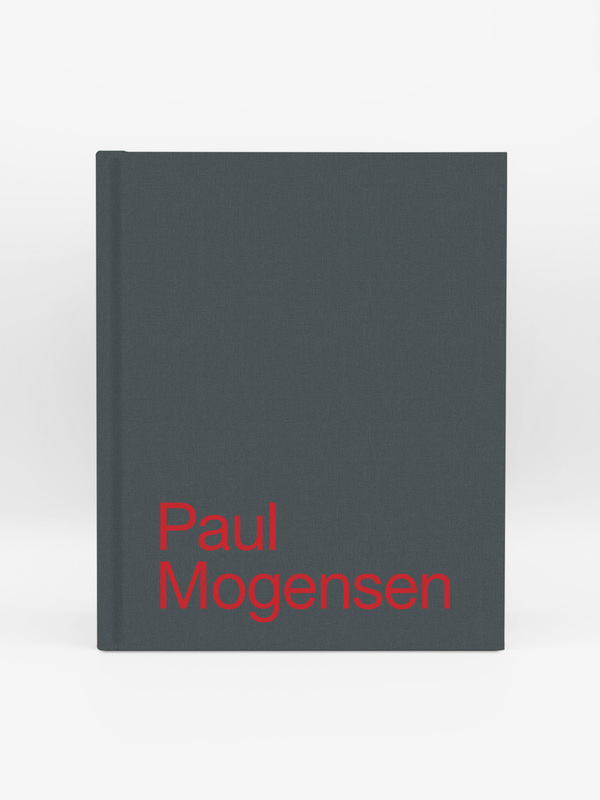 The latest in Karma’s acclaimed series of overviews, this 424-page clothbound volume is the first comprehensive survey of New York-based minimalist painter Paul Mogensen (born 1941). Born in Los Angeles, Mogensen arrived in New York in 1966 already associated with such peers as David Novros and (through Novros) Brice Marden. His first solo exhibition at the Bykert Gallery came the following year. 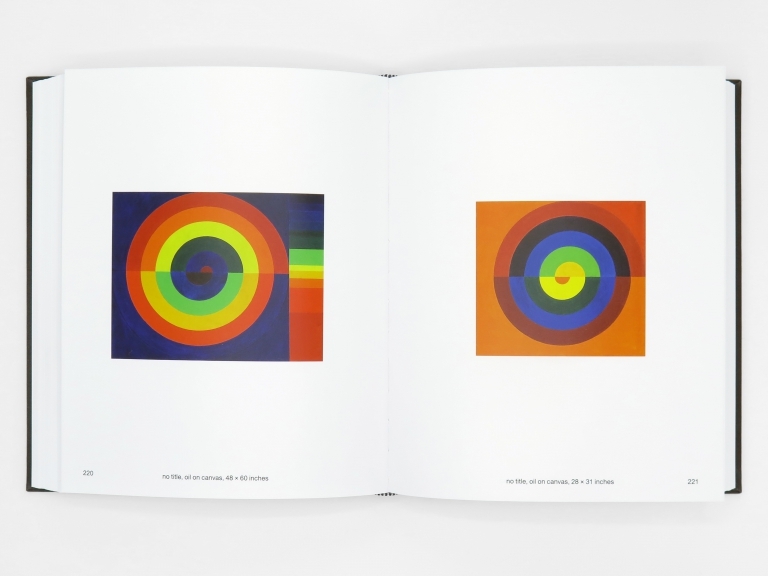 Since that time, Mogensen has created often colorful works that follow rule-based progressions (such as the “n + 1″ method) to generate sharply executed geometric abstractions. Paul Mogensen was born in Los Angeles in 1941, and was first represented in New York by the legendary Bykert Gallery from the time of its founding in 1966 until its closing in 1975. 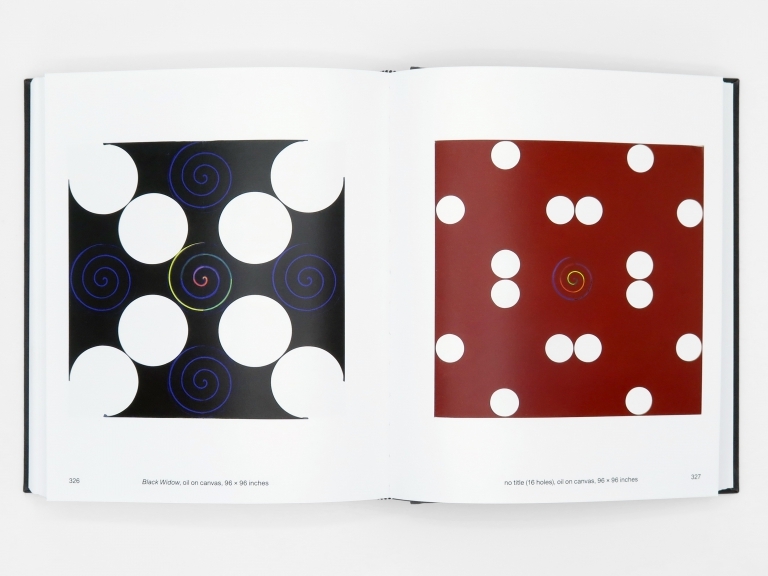 The use of mathematically-based systems of ordering and progression have been central to the artist’s practice from early on. Traced historically to antiquity, these concepts are also found in disciplines ranging from Renaissance architecture to science and music. Through the making of single as well as multi-paneled paintings, the artist explores relationships of essential forms and pure color.